Following the successful formula of ‘live-work-play-learn’ concept in McKinley Hill Township, Megaworld, the leading real estate company and biggest BPO landlord in the Philippines, has now included the ‘learn’ component in The Mactan Newtown, Megaworld’s biggest township property in Central Visayas, by having a new learning facility supervised by Lasallian Schools Supervision Office (LASSO). The new world-class Filipino academic institution is the realization of Megaworld’s commitment to its phenomenal township concept formula, specifically in The Mactan Newtown, where parents can bring their children in the best school without leaving the community. “This proves that the new learning institution inside The Mactan Newtown is a testament that we highly value the ‘live-work-play-learn’ lifestyle township concept pioneered by Megaworld,” says Noli D. Hernandez, SVP for sales and marketing, Megaworld. Hernandez said the partnership of Megaworld with LASSO, an implementing arm of the esteemed Lasallian Schools Supervision Services Association, Inc. (LASSSAI), is a big boost for the establishment of a formal educational facility to be built in The Mactan Newtown. 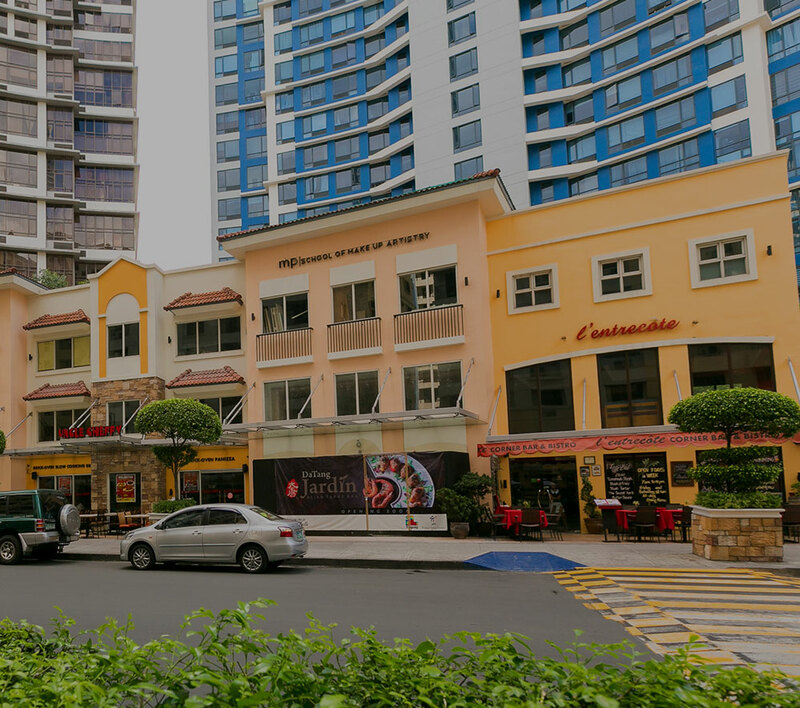 The school’s target market focused mainly on families, relatives, and friends with children living inside The Mactan Newtown’s residential communities such as 8 Newtown Boulevard, One Pacific Residence, and One Manchester Place and nearby areas. And it is set to open its school year on 2016-2017, initially for primary level. “Having a school with reputable brand will not only help build credibility for the township, but more importantly, it will help improve the quality of education provided within the region,” adds Hernandez. The new learning center will be strategically located inside the vibrant master-planned township, with around 7,000 square meters of land area. It has a multi-level building with state-of-the-art facilities such as laboratories, audio visual room, open and covered courts, green spaces, and other learning facilities. “The school in The Mactan Newtown will primarily have strong Catholic orientation that can teach minds, touch the hearts, and transform lives. It also pays tribute to the region’s history and tradition,” says Br. Ophelia S. Fugoso, AFSC executive director of LASSO. The Mactan Newtown is a commercial mixed-used complex with more than 20 hectares of land in Barangay Mactan, Lapu-Lapu City. It is Megaworld’s biggest township project so far in Central Visayas composed of premier residential condominiums, towers, , , commercial and retails hubs, and among others. The Mactan Newtown has been declared a ‘Special Economic Zone’ by President Benigno S. Aquino III under presidential proclamation number 407 last year. This places the township development under the Philippine Economic Zone Authority (PEZA), which allows businesses inside to enjoy various privileges such as tax incentives and holidays. Megaworld has earmarked P20 billion for the development of The Mactan Newtown within the next five to seven years. For more information about The Mactan Newtown, call (0999) 993-1990 or e-mail themactannewtown@megaworldcorp.com.